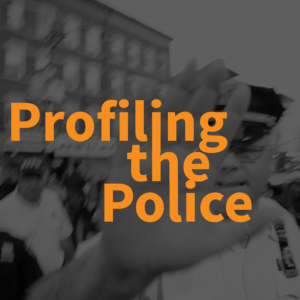 A brief explanation of metadata and safety tips for activists. 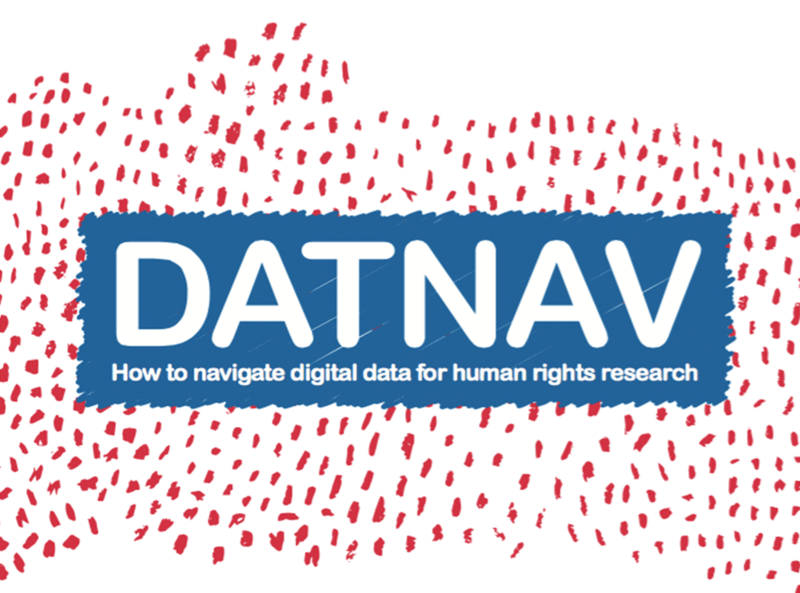 What is video metadata, where can it come from, and how useful (or harmful) is it to activists and their advocacy work? 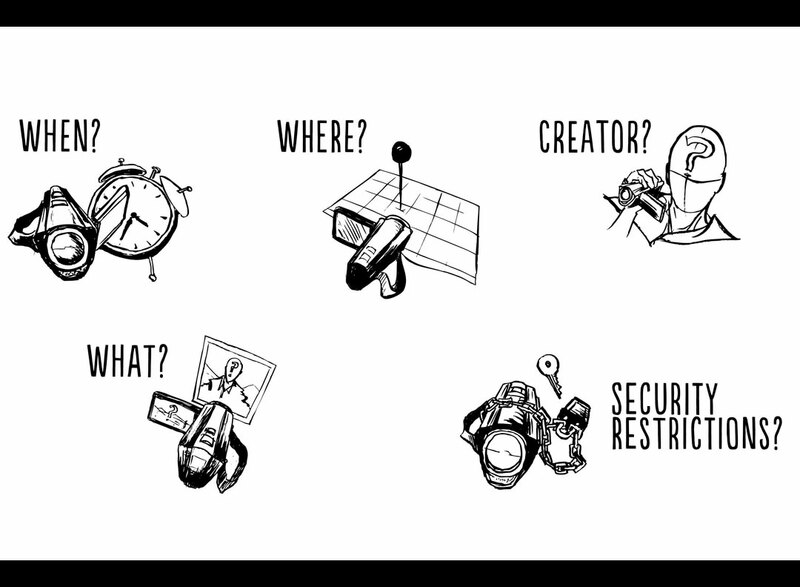 In this video, archivist and writer of WITNESS’ award winning guide, Yvonne Ng, briefly explains metadata and gives safety tips for activists. 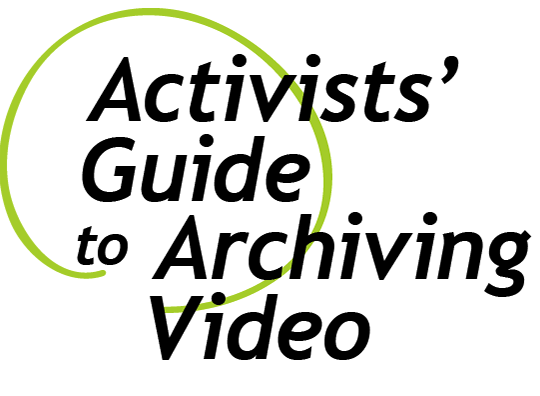 Learn more about archiving in our Activists’ Guide to Archiving Video. 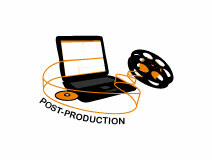 Translations: Also available on YouTube with subtitles in Arabic and Spanish. Click the “CC” button to turn them on.